Builders is a leader in home improvement and building materials with complete project solutions. Builders has four store formats that cater to different markets with their own personalised feel and service offerings. 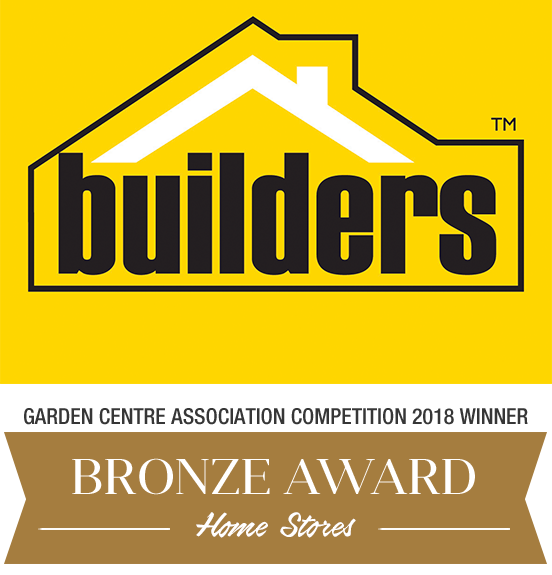 Builders promises exceptional value and offers a comprehensive range of competitively priced products, with the latter having experts on hand to give advice on home, DIY and gardening needs. Builders Warehouse, follows the big box or warehouse retail format. Builders Warehouse offers an extensive range of competitively priced products with a large garden centre display and Builders’ supply yard.